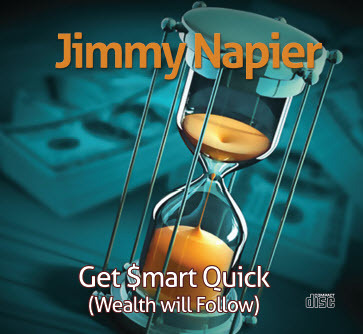 An in-depth interview with Jimmy Napier. Get $mart Quick and wealth will follow. Available in audio CD (12 CDs) and mp3 (1 CD).